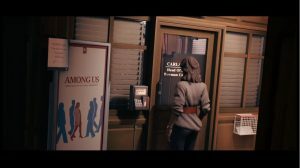 Join us as we review The Occupation for PS4, PC and Xbox One, a 1980s British dystopian political thriller that casts players as an investigative journalist who must uncover a deep state conspiracy. 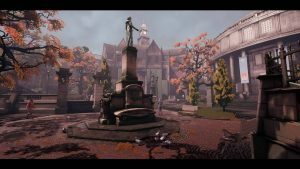 Check out nearly ten minutes of intriguing new PS4 gameplay from first-person, dystopian investigative thriller The Occupation. 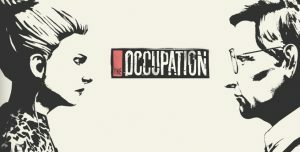 The Occupation release date has been confirmed – check out when White Paper Games ambitious political espionage adventure arrives on PS4.